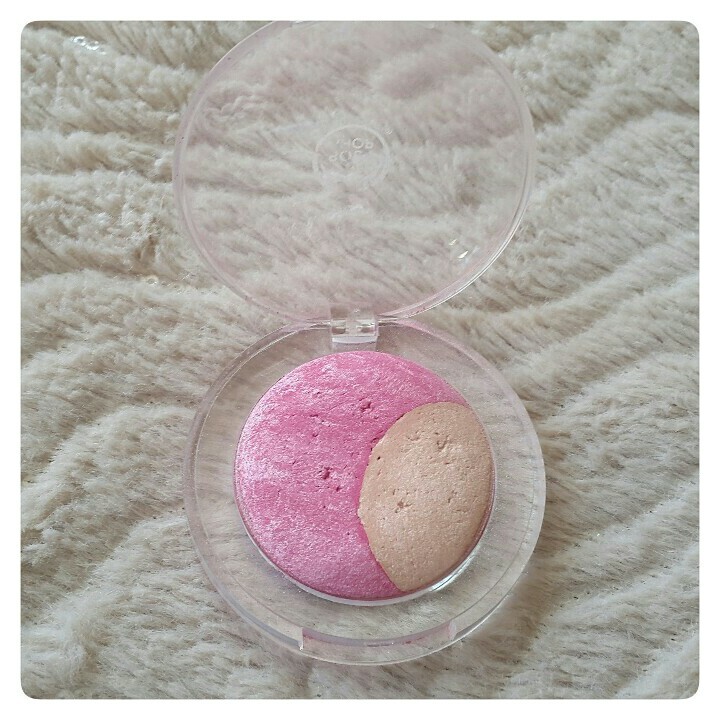 I am in love... with The Body Shop Baked-To-Last blush and highlighter duo palette. I have got to be honest, this is my second one of these because I just love it so much. 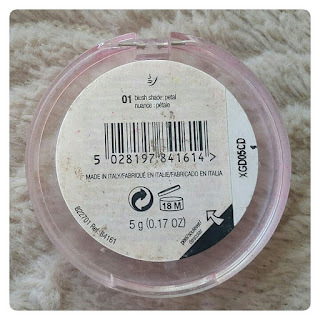 This is not a new product from The Body Shop these have been out now for a couple of years I think and since buying one of my own and replacing it once that one has ran out, I have hardly used any other blusher. I just love it for the colour and glow it gives me so much. 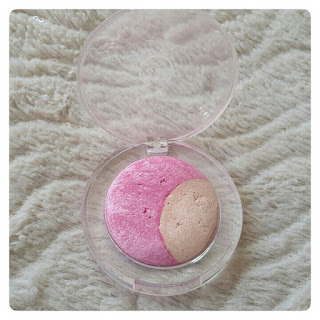 The Body Shop Baked-To-Last is a blusher and a highlighter in a duo palette, it's handmade and slow-baked on a terracotta disc, which gives it up to eight hours of colour. 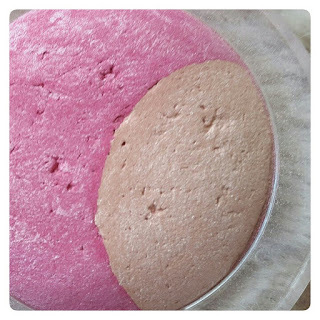 It's available in two beautiful shades (Petal and Coral) and is dermatologically tested. 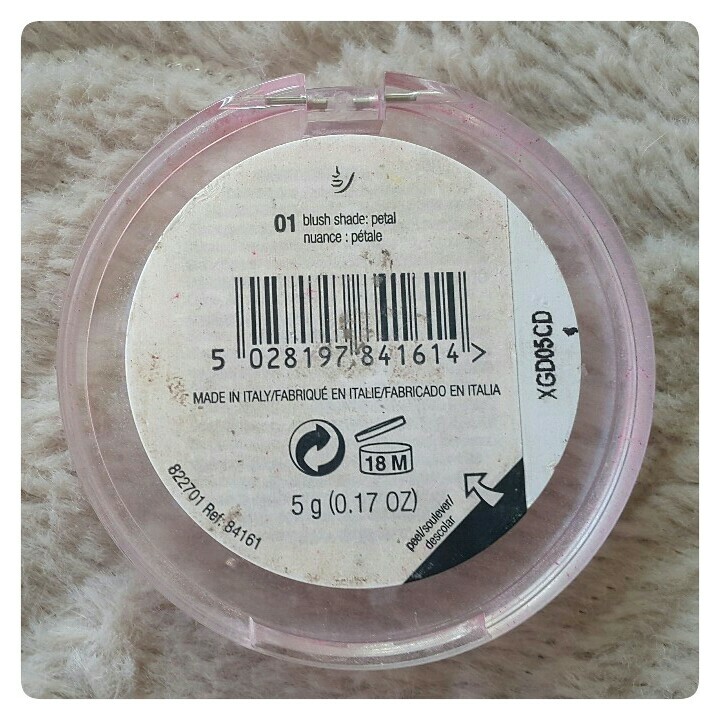 I came to buy this as I was in The Body Shop store on Bold Street in Liverpool years ago now and decided to get my make up done (with a then-friend) as we were going for drinks in Liverpool that night. I love having my make up done in stores as not only do I get to have my make up done and make up tested to match my skin tone but I get to try out products for free which is always great. When doing this I did find that the The Body Shop Baked-To-Last in shade Coral was way too much for my very pale skin tone, but the shade Petal is just beautiful and matched my skin tone wonderfully. 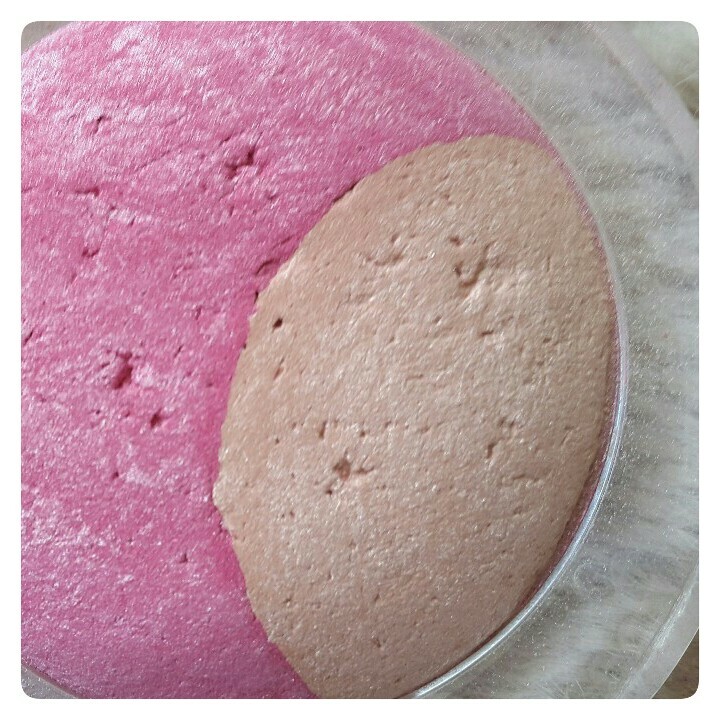 The Body Shop Baked-To-Last gives me such a natural pink colour with a tint of glowing shimmer, and I only need to use a small amount. Having pale skin and using blusher can sometimes me a bad nightmare as it makes you look like a clown but this one is so amazing. I also love that it literally lasts all day time and night time. I can apply this of a morning and by bedtime that night it will still be on. 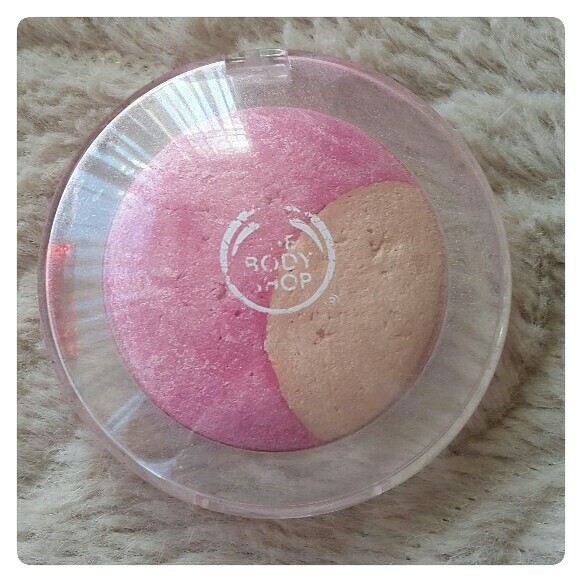 If you would like to buy this gorgeous blusher from The Body Shop or just check it out online, you can do so by clicking this link. Priced at only £12 (excluding online P&P) it really is worth every penny. I really hope you liked this blog post. Let me know if you have checked out, or own, or do check out this The Body Shop Baked-To-Last Blush and Highlighter by tweeting me or commenting below? I'd love to know if you love it as much as I do.